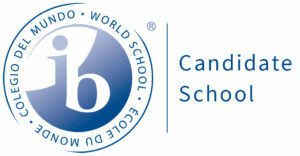 We are very excited about our candidacy acceptance in becoming an International Baccalaureate (IB) World School. The IB philosophy is to develop inquiring, knowledgeable and caring young people who help to create a better and more peaceful world through intercultural understanding and respect. Please use the link below to learn more about the IB Primary Years Programme.